This is a house in Kings Langley with 5 bedrooms and 3 bathrooms. Its postcode is 2147. Its block size is 712 square metres. In December 2018 this home sold for $1,000,000. Thinking of selling 4 Perry Street, Kings Langley? Get a Free in-depth market appraisal from a realestateview.com.au partner agency. Find out more about this pocket of Kings Langley and the households in it. 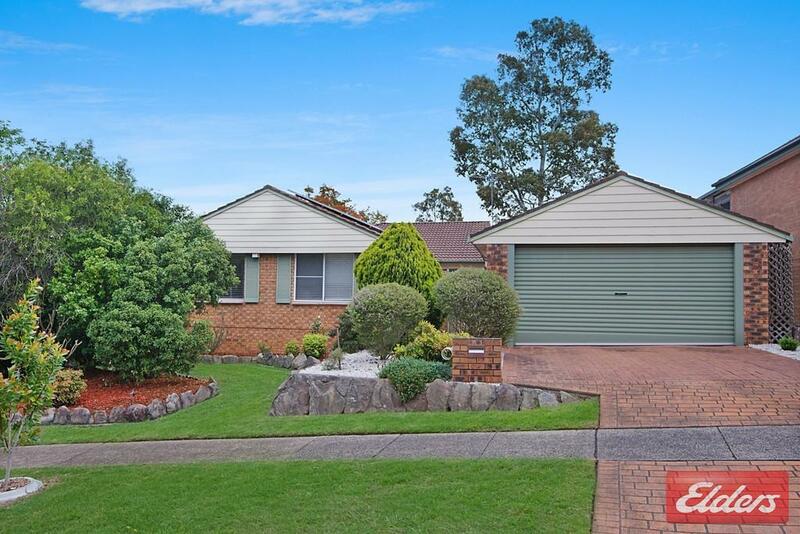 The graphs below are associated with the area inside the map and may help you get a feel for how you and this property measure up to everyone else in both this part of the suburb and the wider Kings Langley area. The most popular type of job around here is in the professional scientific and technical services industry. A large percentage of residents in this pocket would remember the introduction of the microwave and microwave dinners.